Sorry, this item is no longer available. 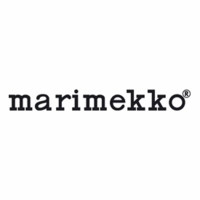 Please shop for other Marimekko items. 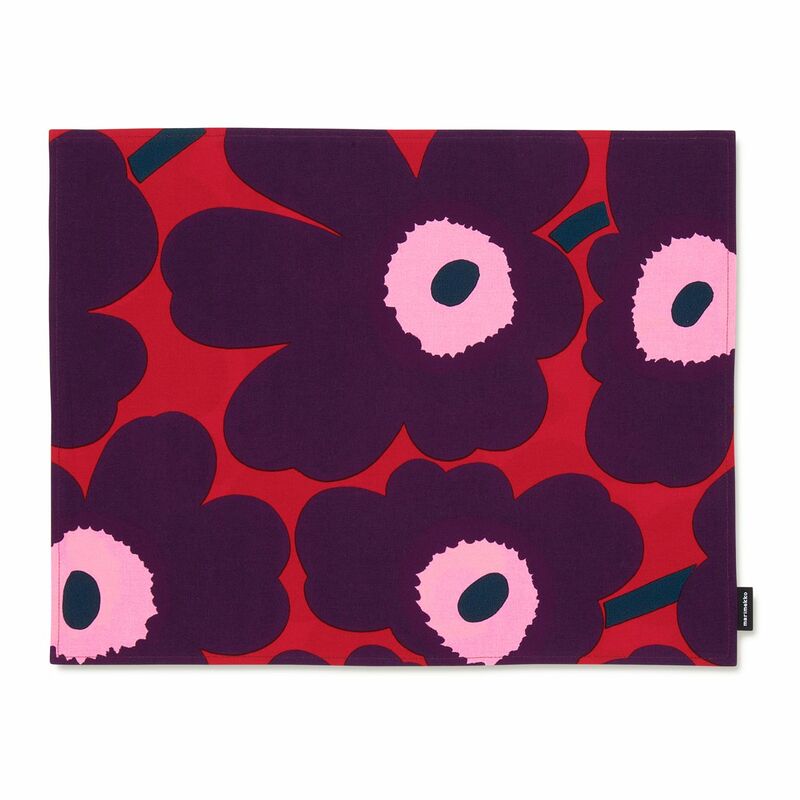 More about Marimekko Unikko Red / Plum / Pink Acrylic-coated Cotton Placemat Get your table dressed for the season with this festive yet modern colorway of red, plum, pink, and navy. This Marimekko placemat feels like soft and sturdy cotton to the touch, but has been coated in acrylic to stand up to messes. 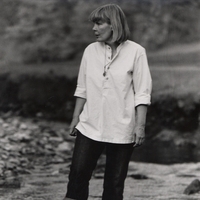 It is easily tossed in the wash between uses, and will be as everlasting as the iconic 1956 Unikko print it dons.